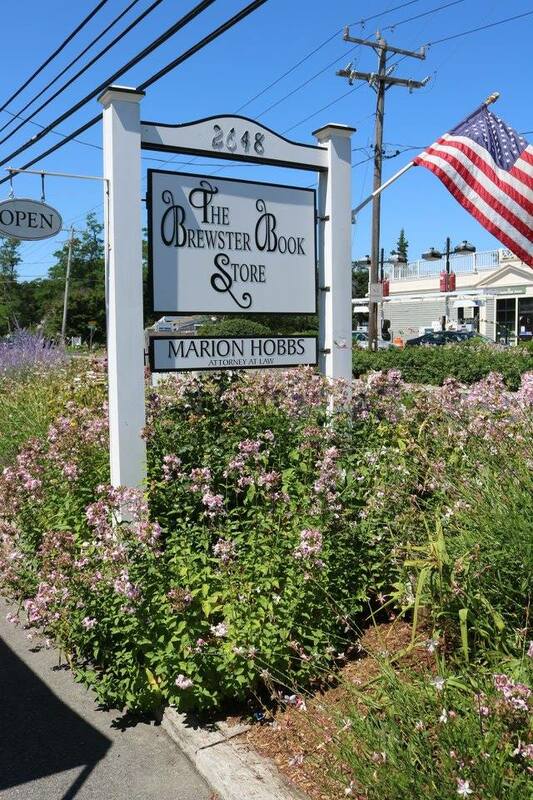 Open year-round, the Brewster Book Store is a full-service independent book store filled to the brim with books, games, toys, greeting cards, stationery and gifts. You’ll also find an awesome collection of Cape Cod books, an extensive children’s section, and a wide selection of hardcover and paperback books for readers of all tastes and ages. But that’s only half the story. The store also offers regular book signings and events, storytime and a special ordering service. Whether you just want to browse, or you like the kind of personal service that only an independent book store can offer, do be sure to visit the Brewster Book Store – winner of the Boston Magazine Best of Boston® 2004 Bookstore Cape Cod, and has been voted #1 in Community Newspapers Reader’s Poll in 2006 and 2007 and was the winner of the Lower Cape Gold from Cape Cod Life in 2007. 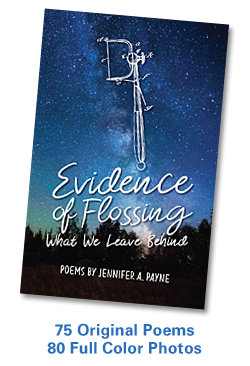 Both Evidence of Flossing: What We Leave Behind and LOOK UP! Musings on the Nature of Mindfulness can be purchased at the Brewster Book Store. If you’re on the Cape, be sure to stop in! This entry was posted in Books, Poetry and tagged Book, Cape Cod, Poetry. Bookmark the permalink.